white blur abstract background. bokeh christmas. 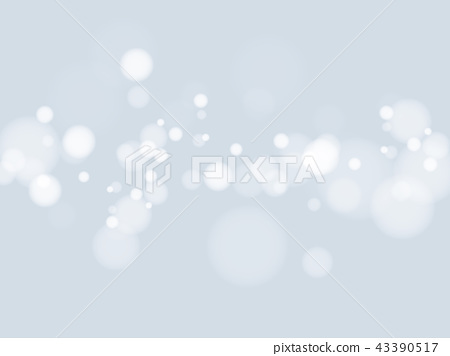 Stock Illustration: white blur abstract background. bokeh christmas.